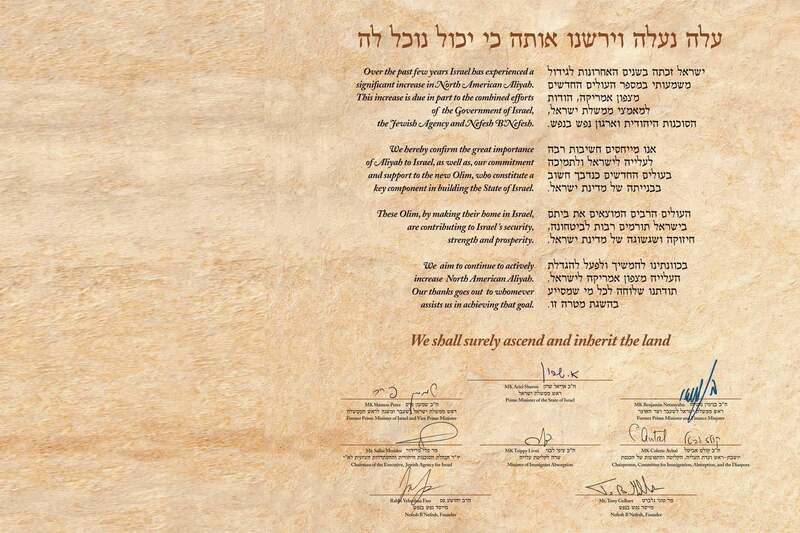 as to the centrality of Israel to the Jewish People. 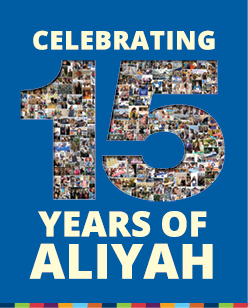 we encourage others to actualize their Aliyah dreams. 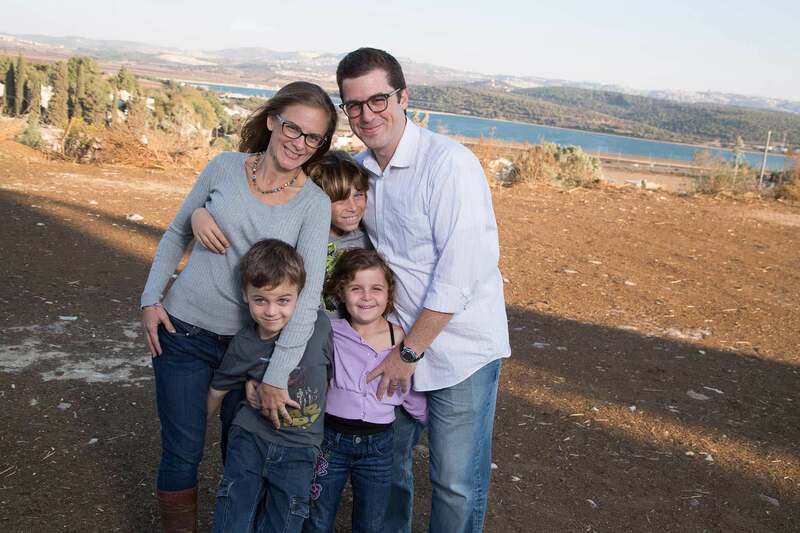 We are dedicated to making each Oleh, and every Aliyah, a success. 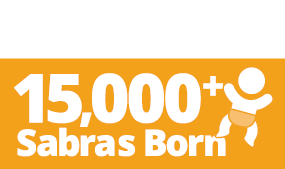 Nefesh B’Nefesh was founded by Tony Gelbart and Rabbi Yehoshua Fass, with the mission to revitalize North American Aliyah. 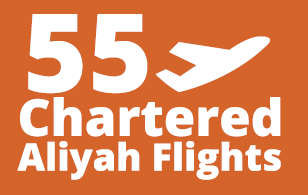 NBN celebrated the arrival of its first chartered Aliyah flight that summer. 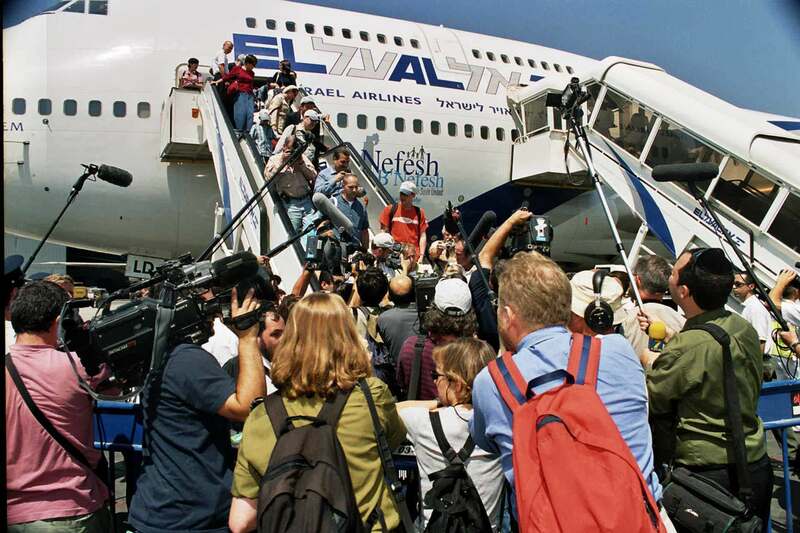 An unprecedented Israeli Government cabinet decision supporting private Aliyah organizations was passed, instituting State funding for Nefesh B’Nefesh. 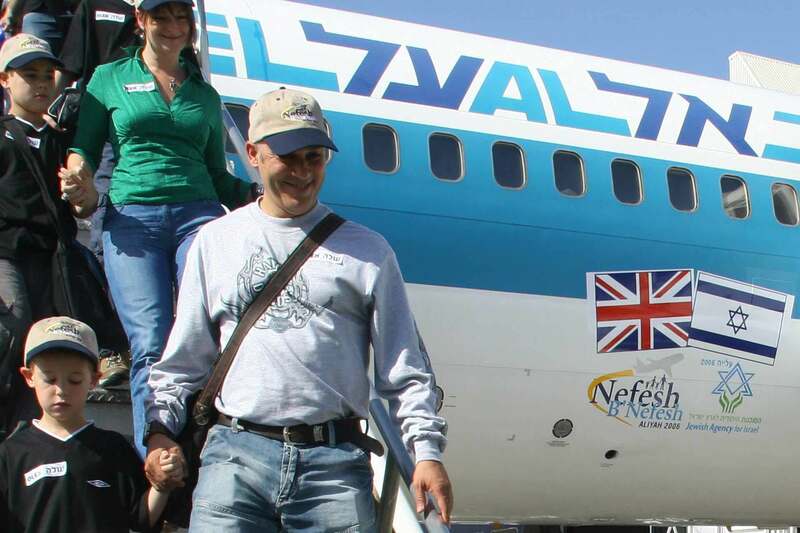 In response to requests from British Jewry, Nefesh B’Nefesh expanded its services to the United Kingdom. 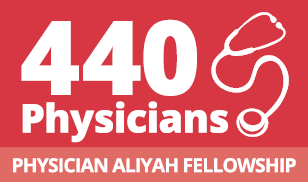 In cooperation with the Legacy Heritage Fund, The Physician Aliyah Fellowship was launched to help better integrate physicians into the Israeli medical system. 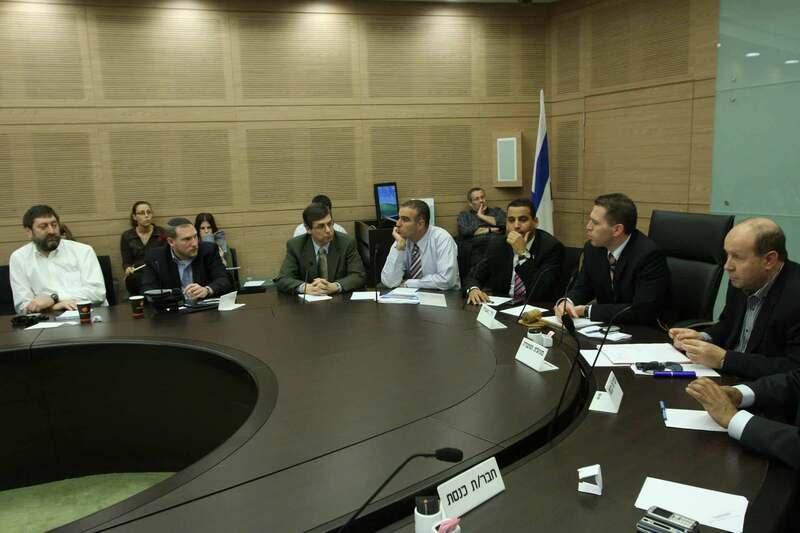 With the support of Nefesh B’Nefesh, a Knesset lobby was established to encourage Aliyah from western countries. 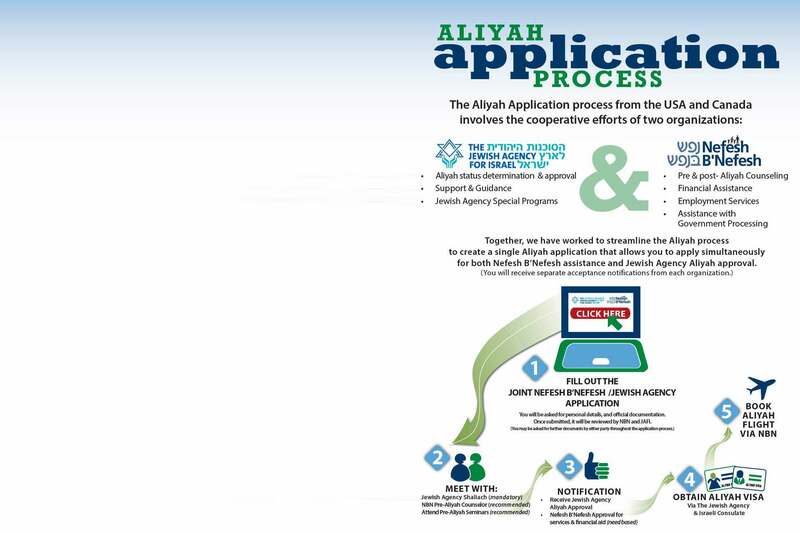 Nefesh B’Nefesh and the Jewish Agency for Israel entered a strategic partnership creating a “one-stop-Aliyah-shop” for North Americans making Aliyah. 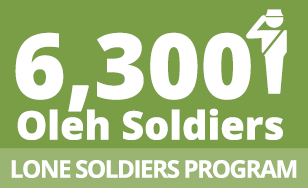 Nefesh B’Nefesh and the FIDF partnered to help provide comprehensive support services to North American and British Lone Soldiers serving in the IDF. 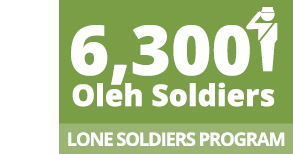 NBN & FIDF launch the International Lone Soldier Program. 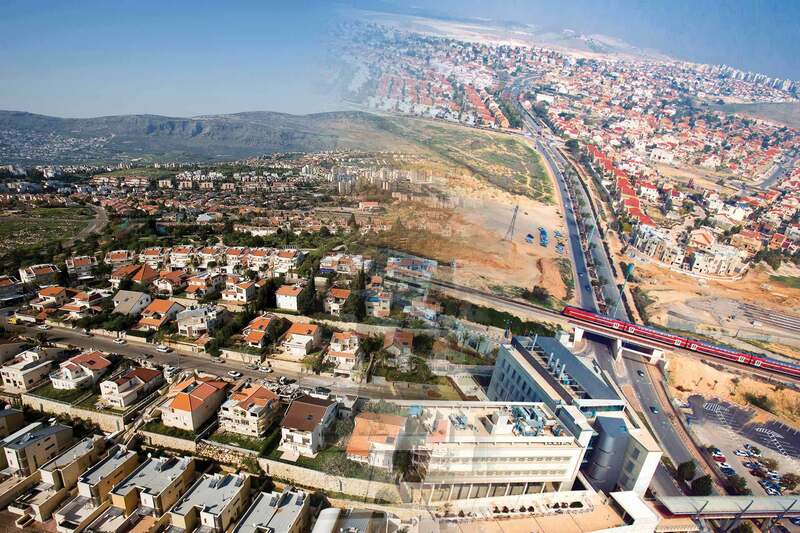 Nefesh B’Nefesh and Jewish National Fund USA forge partnership to further the development of Israel’s periphery, and enhance JNF vision of Israel excellence. 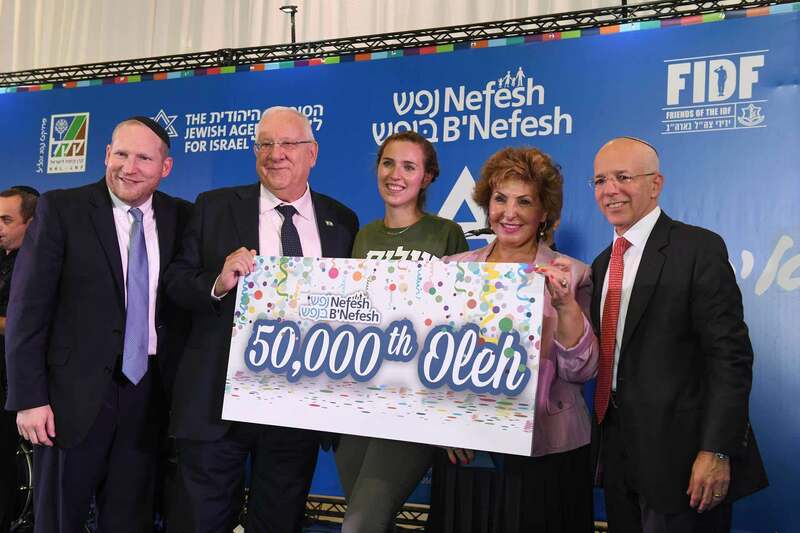 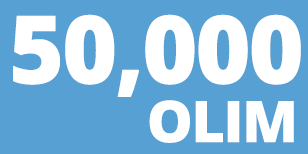 Nefesh B’Nefesh's 50,000th Oleh is welcomed by Israel President Reuven "Ruvi" Rivlin.